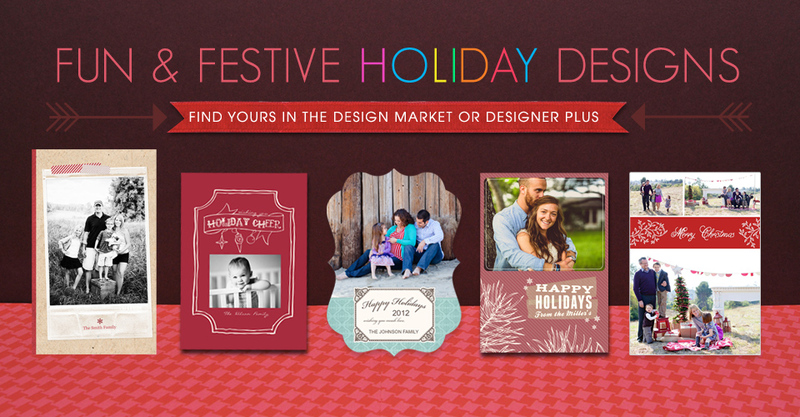 It’s never been easier to offer fun and festive holiday cards to clients this holiday season. 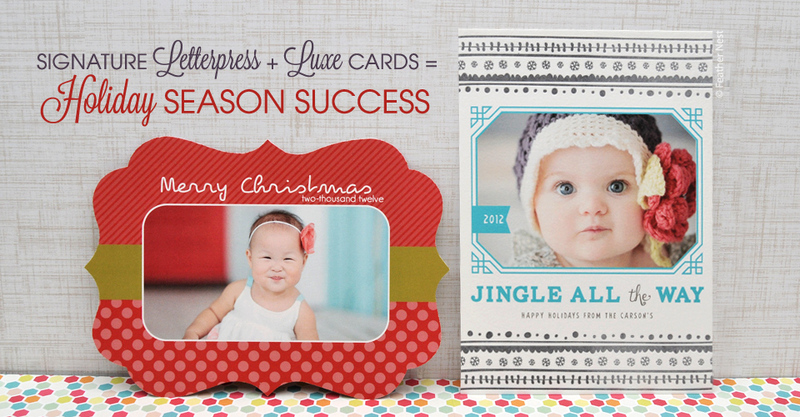 Whether you’re a Photoshop whiz or are looking for something effortless, you have access to designs in two simple ways. Add a little luxe to the holidays this year with the bevy of beautiful products in our Luxe line. 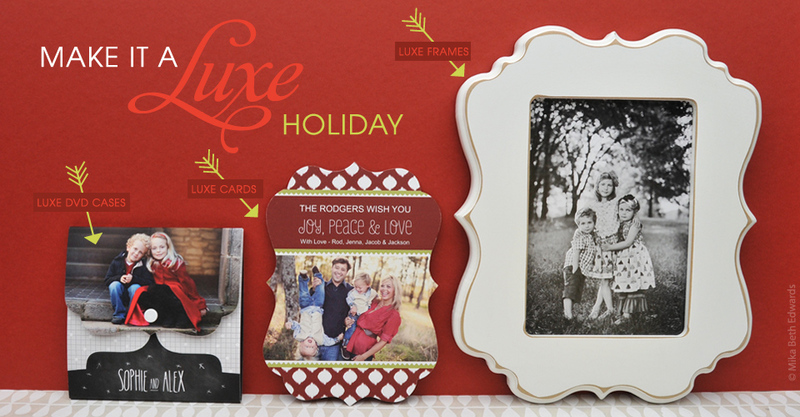 From holiday cards to gift ideas, our high-end Luxe products will set your studio apart this season. Your calendar is full and clients are calling with last minute orders. The last thing you need to worry about is fighting the holiday rush. Find more information about all you need to know for the holidays. Show your clients only the best card options this holiday with our embossed Signature Letterpress and elegant Luxe Cards. 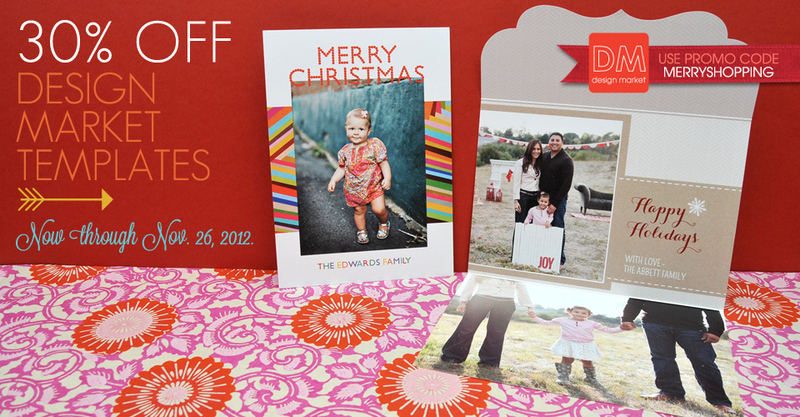 Nothing compares to the look and feel of these cards, so prepare to get even busier! Set yourself up as a one-stop holiday shop by offering clients unique gifts for everyone on their list. 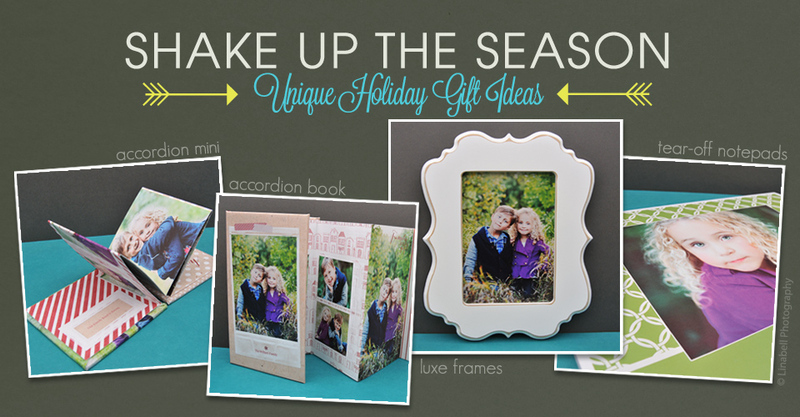 Gift-givers will love these customizable products and the ability to get them all in one place. Would you like a fun, unique gift idea to offer clients this year? Check out our brand new Tear-Off Notepad! 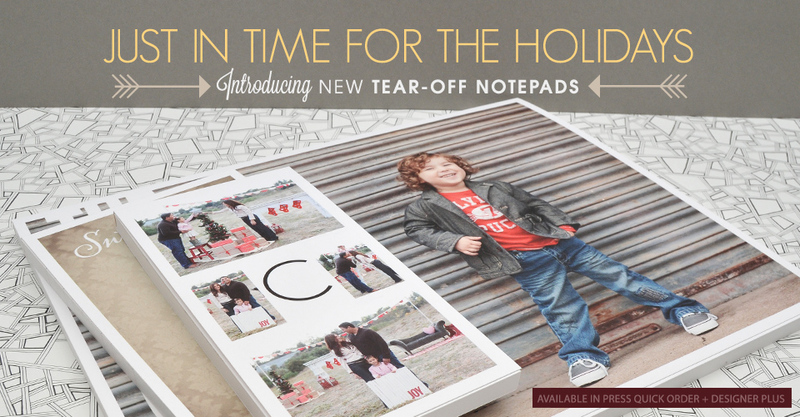 Customizable and in three sizes, this comes just in time to add to your holiday line-up. 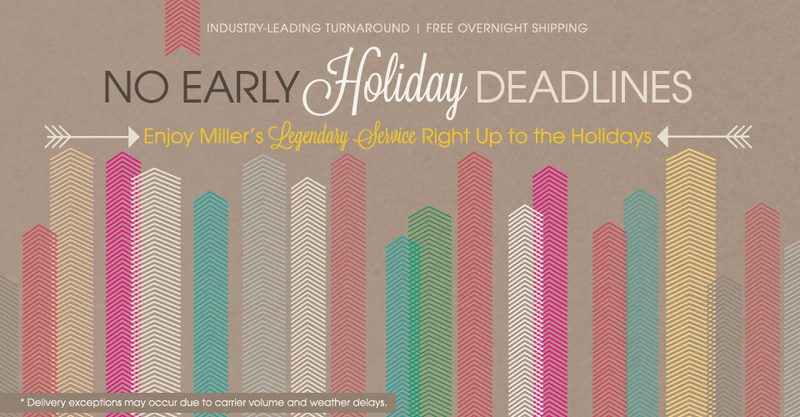 Miller’s Art Department is always here to help you save time so that you can do more of what you love – shooting! 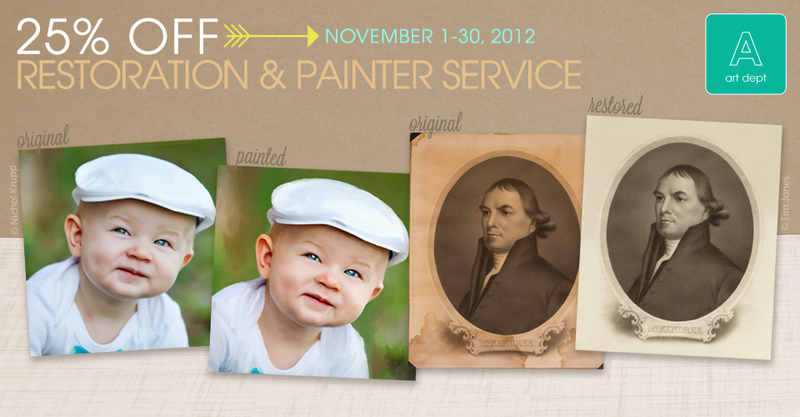 This month we make the deal even sweeter with 25% off restoration and painter services.